I would now like to take you on my Journey Into Strength. My aim is to inspire you, encourage you, and help you avoid some of the roadblocks I have encountered during this journey. While I still consider myself on the young side, I have been on traveling on this path for a long time. It actually began in 1977, the year I was born. You see, before I could even speak, I loved strength. While I can’t recall most of my early childhood, I can tell you what I did once a week between ages 1-3. I watched a mild-mannered scientist turn into the most powerful man-like creature to ever walk the face of the earth. I became a full time strength-seeker the first time I saw Bill Bixby morph into the green-skinned Incredible hulk! 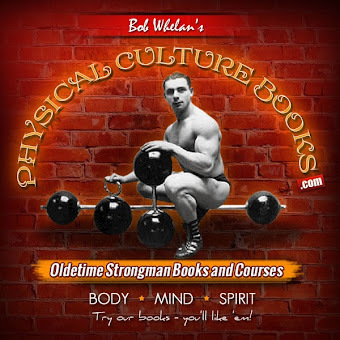 Comic books fueled my passion for strength until I was old enough to begin weight training. For me that was age 14. 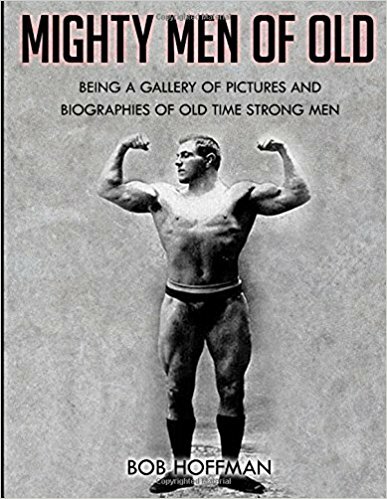 Once I reached this age, I was given permission to workout at a very nice gym my dad had built for his employees, for as many workouts as I could handle. While this sounds like a lifter’s paradise, there were two important things missing: 1) Adult Supervision, and 2) competent instruction. This brought on over training, injury, and a lack of real progress. At this point, I thought I would look to the experts for advice and turned to the muscle comics. We all know where they lead, more disappointing gains and frustration. At this point I would like to make an appeal to the experienced trainees. Share your knowledge of sensible training with the next generation. 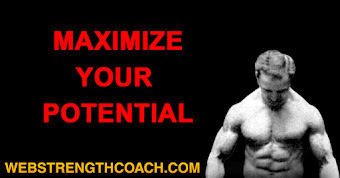 Help them navigate past the pitfalls and roadblocks that you came across as a young lifter. That is what I am doing with my son now. While he is only 11 months old, he accompanies me on every workout. Because of this, he is already learning what it takes to be a champion, by example. throughout high school, college, and the first year or two of my professional career. I went through the motions of 5-6 day a week blitzing & pumping for all of those years with little to show for it. I knew that I needed a change, and even began praying for change! At that time (about 2002-2003), I saw an advertisement for a book titled Dinosaur Training in the back of Iron Man magazine. 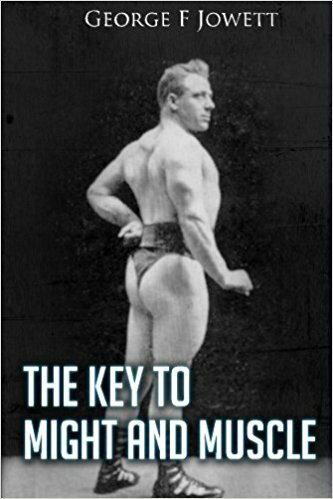 I bought the book, read it carefully, and began implementing the principles into my training. My life was forever changed. I started gaining strength, muscle, and power in every lift. It was also at this time in my life that I experienced a spiritual change. You see, deep inside my heart I knew that my new-found strength would be used to help others. I didn’t know how yet, but I would find out very soon. 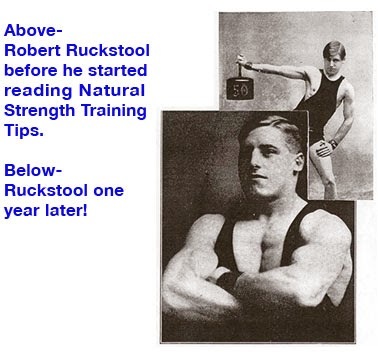 Over the next couple of years, I began to learn how to (crudely) perform a few old time feats of strength. This includes ripping a phone book in 1/2 with my bare hands and bending a 60 Penny nail into a “V” shape. I began to perform these feats for family and friends on occasion, but did not yet perform in public. 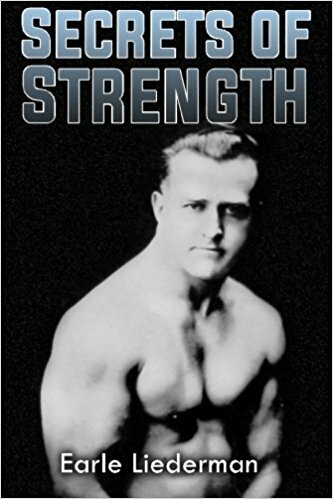 I was far removed from a real-life performing strongman. Over the next couple of years I continued to increase my repertoire of feats, as well as perfecting the feats I already learned. After 3-4 years of practicing, I was given my first opportunity to perform in public! It was at a children’s church service. The whole show consisted of maybe 3-4 feats and lasted all of maybe 10 minutes. To me it seemed like an eternity! I continued to have opportunities to perform from time to time, but nothing steady. I did not let this stop my journey. Instead, I used the time to keep honing my skills and increase my overall strength. This quiet period taught me something. If you have a dream, hold onto it with bulldog determination! Whether we are talking about a 500 pound squat, or a world record setting feat of strength, any dream worth having takes lots of hard work and preparation! Finally in 2008 I received my first big break. I was given an opportunity to travel with a strength team. We traveled across the U.S. as far west as North Texas, and as far East as Upstate New York. 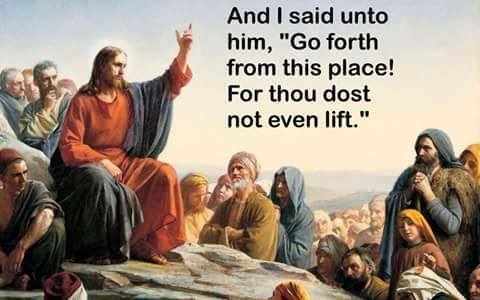 We performed feats of strength and spoke at churches, schools, and even a private college. It was at this time that I learned how to perform in front of crowds and speak in public. 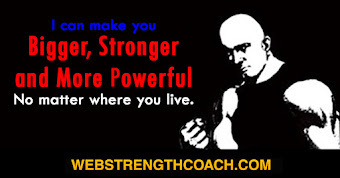 Without this time on the road I would not be the strongman I am today. Since then I have been blessed with the opportunity to speak and perform in front of thousands of people, I have been featured on television, and I have even set three world records. All of this came about because I did not quit! When my training failed me, I did not quit! I searched until I found the training style that works best for me. When my dream did not come to fruition immediately, I did not quit! I used the time I was given to perfect my craft. 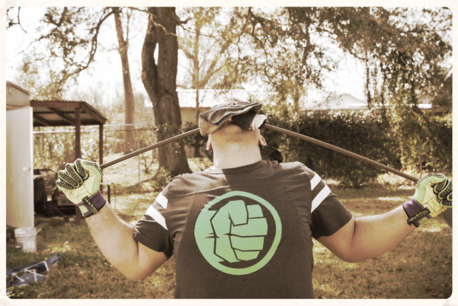 When my 250# sandbag did not move off the ground, I did not quit! I worked on it until I was able to lift it and carry it. What will your response be to your next dream? Will you fight for it, or will you take flight? My advice is for you to take hold of that dream and never let go! You have no control over where your life begins, but you do have some say in where it will end.